we offer the absolute best services and facilities. Money exchange service is not available. 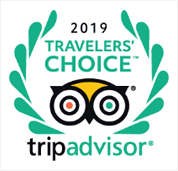 Please settle your bill at the front desk when you check out. 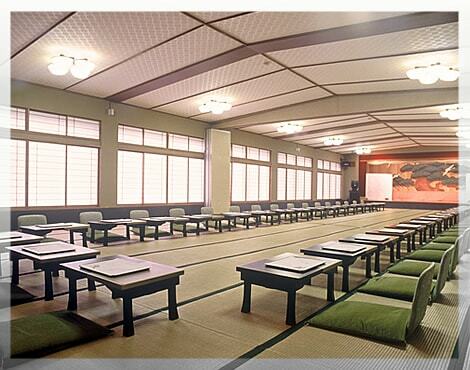 One open-air bath, 2 communal baths, a large banquet hall (120 tatami mats), small banquet hall (50 tatami mats), conference room, table tennis room (for additional charge), vending machines for soft drinks, karaoke machine rental (for additional charge), postal service, and cable railway (30 meters long, at 45-degree angle). Free Wi-Fi connection is available in the guest room and at the Lobby. We will offer the “access point” and “password” at checking-in. Massage, shogi, go, mah-jong, tennis, golf, and fishing. The additional charge for massage, tennis, golf and fishing includes all preparations. • Upon arrival, please read the emergency manual in your room. Please refrain from smoking in bed or any non-designated areas. 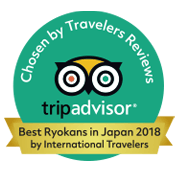 Yokikan offers designated smoking areas. 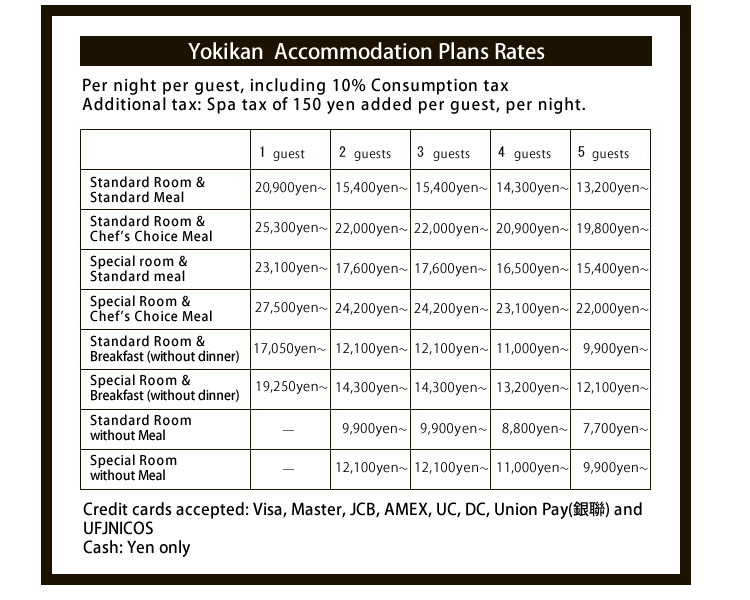 Because Yokikan is designed in a traditional Japanese style, there are differences in floor levels. If you are handicapped or have disabilities that make walking difficult, please contact us for assistance. 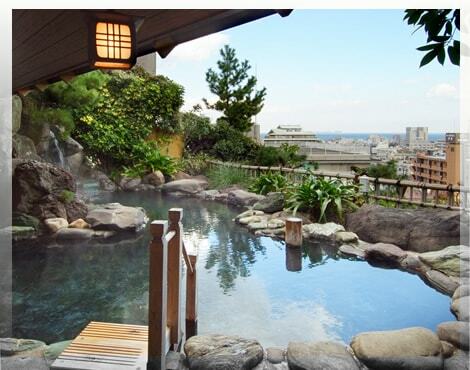 All Special Rooms have hot spring baths.Some of the Standard Rooms also have hot spring baths. We serve meals either in your guest room or a private dining room depending on the number of guests.